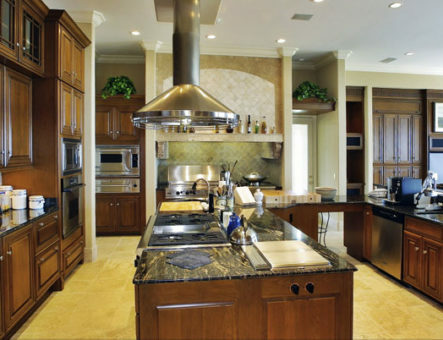 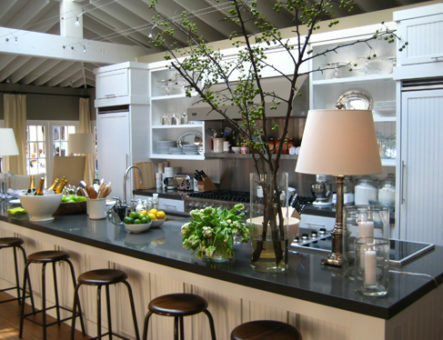 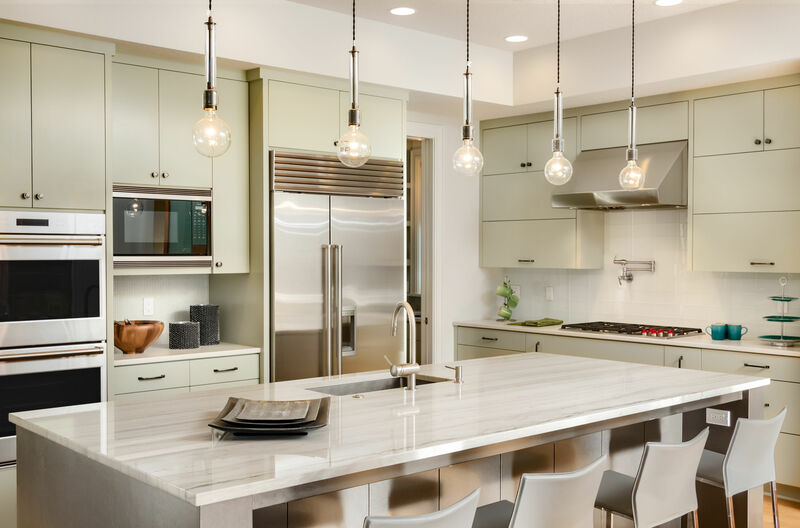 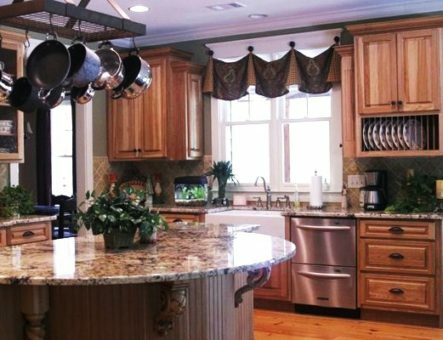 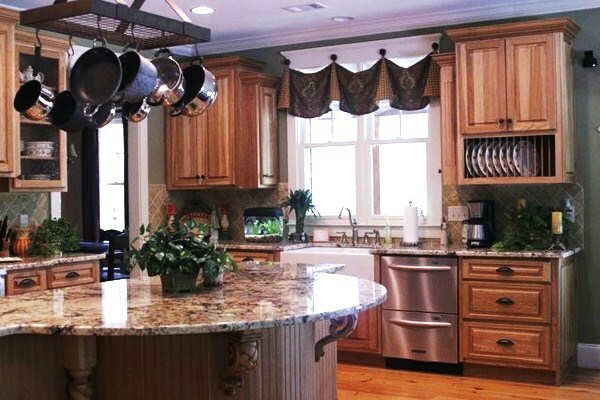 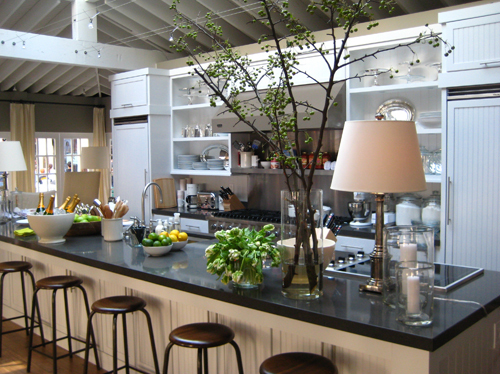 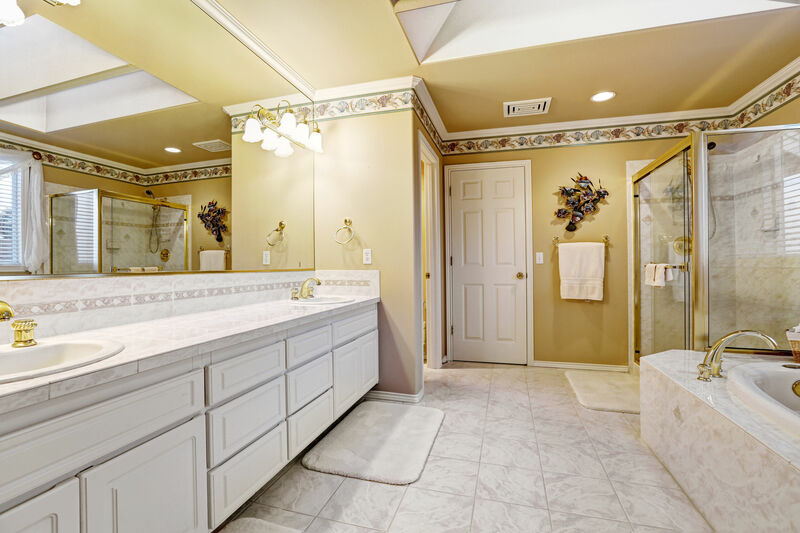 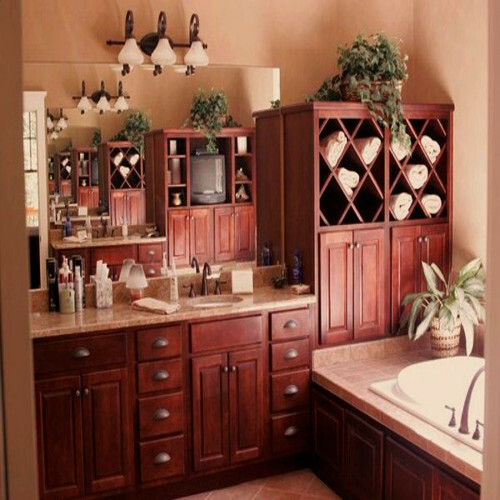 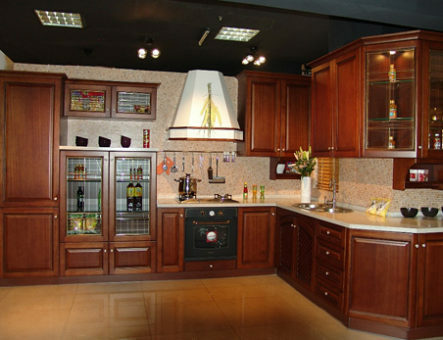 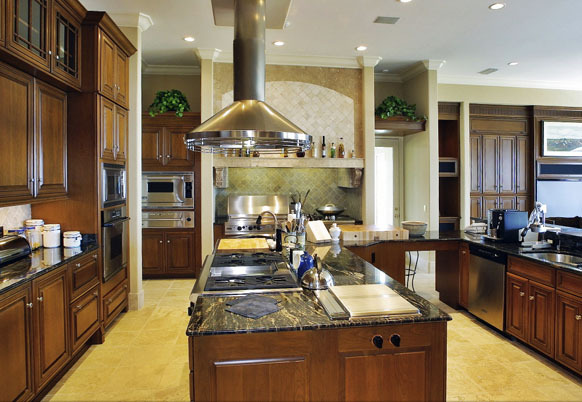 KITCHEN & BATH CENTER LLC – Established in 1993, Specializes in custom fabrication & distribution of Natural Granite,Marble and Quartz countertops, as well as decorative tiles, Sinks and accessories for any kitchen and bath decor. 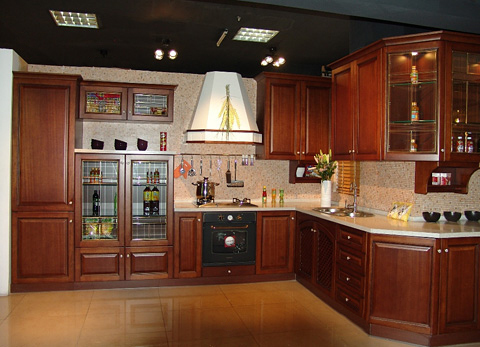 Our clientele has been built on 96% satisfied customer referrals. 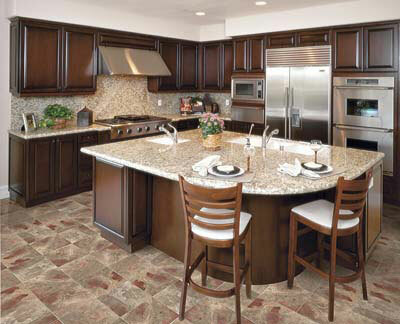 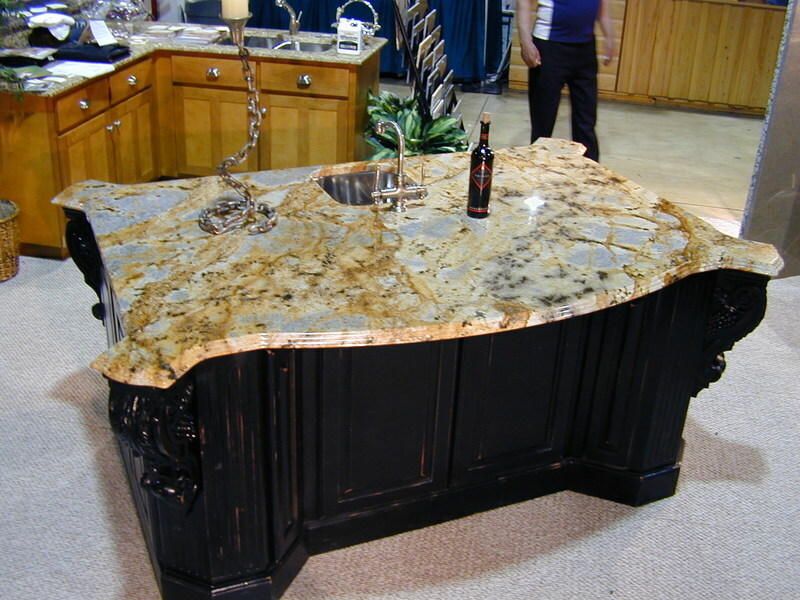 Currently we added a Natural stone slab showroom under roof, as well as other quality brand quartz surfaces. 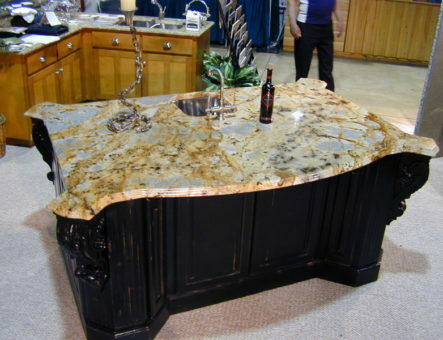 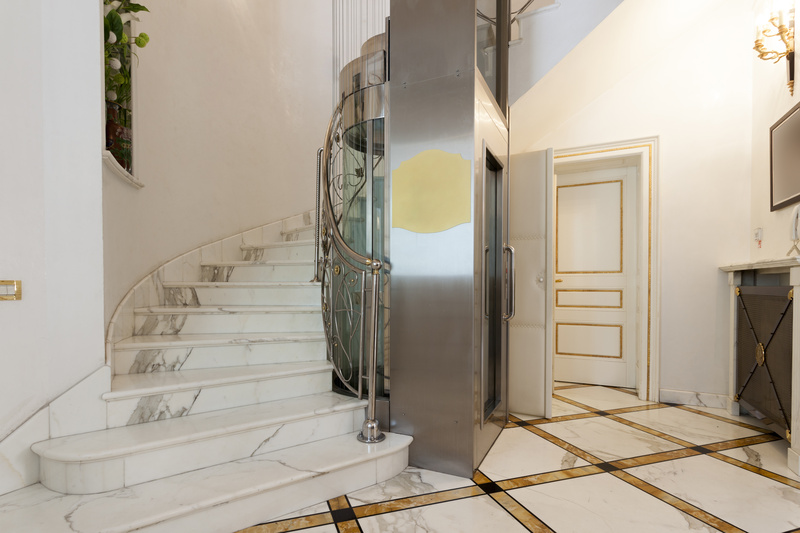 Our company specializes in custom fabrication & distribution of Natural Granite, Marble and Quartz countertops, as well as decorative tiles, sinks and accessories for any kitchen and bath decor. 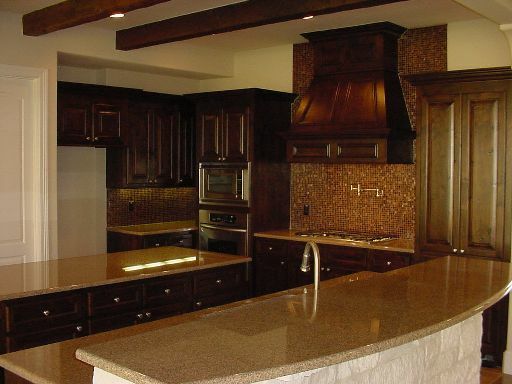 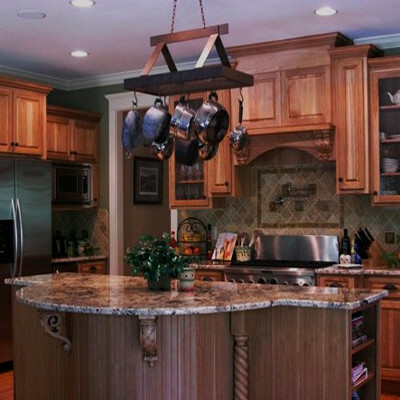 Kitchen & Bath Center LLC is dedicated to being a high-standard stone fabrication & installation company, work with us and be assured of quality craftsmanship and service. 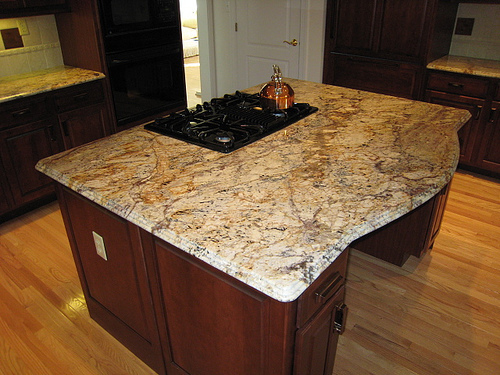 Visit our contact form to quickly send us your measurements.